Sometimes cooking healthy and delicious food for your family is hard to accomplish, especially when you are busy. This is where a slow cooker comes in handy. 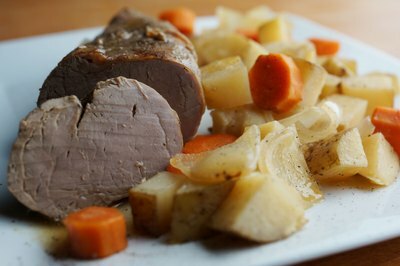 Slow-cooked meats, such as pork tenderloin, become fall-apart tender and full of flavor. By adding other ingredients to the meat-filled pot, such as rice or vegetables, you have the makings for a complete meal. 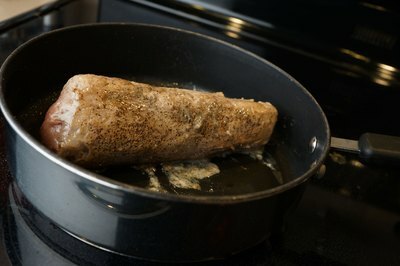 The next time you have a full schedule and a hungry family, try serving some slowly cooked tenderloin. 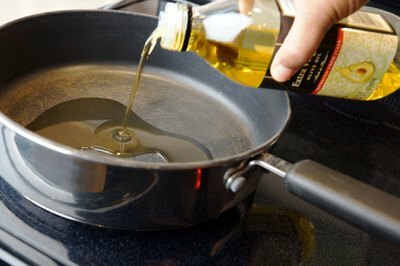 Pour the olive oil in the skillet and heat on high. 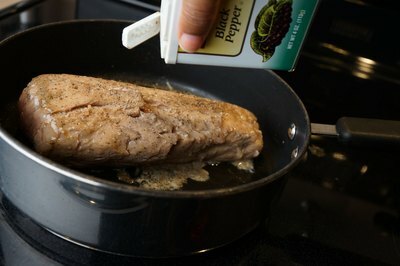 Sprinkle half of the black pepper on one side of the tenderloin and place, peppered side down, in the pan. Next, sprinkle remaining pepper on the top side. Cook both sides until they are a golden brown. Searing is not necessary but for some people it enhances the flavor of the meat. 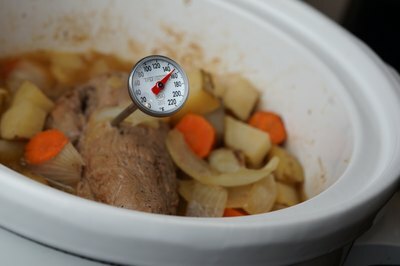 Place tenderloin in a slow cooker, setting the skillet aside for later. Cut the potatoes, onions, carrots, and garlic cloves into chunks. You can peel the potatoes or not, depending on your preference. Place the chopped vegetables on top of the tenderloin. 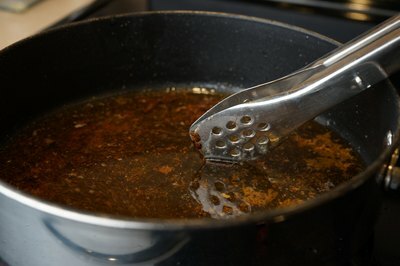 Pour the water in the skillet and turn the heat on high, scraping the bottom and sides. This will give the meat more flavoring while cooking. 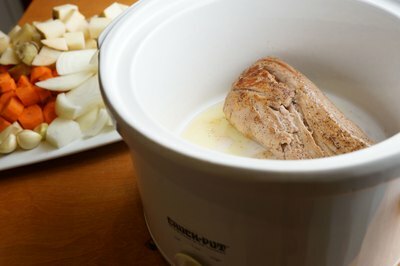 Dump the liquid from the skillet into the slow cooker. If the water is not at least an inch above the meat and vegetables, add more. Put the lid on the pot and cook on high for 4 hours or until the meat thermometer measures between 145 to 150 degrees Fahrenheit. 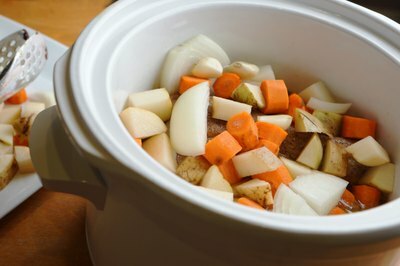 Once the meat is finished cooking, take meat and vegetables out of the liquid in the slow cooker so the vegetables do not become too mushy. For a shortcut in preparing this dish, use a package of onion soup mix instead of fresh onions.